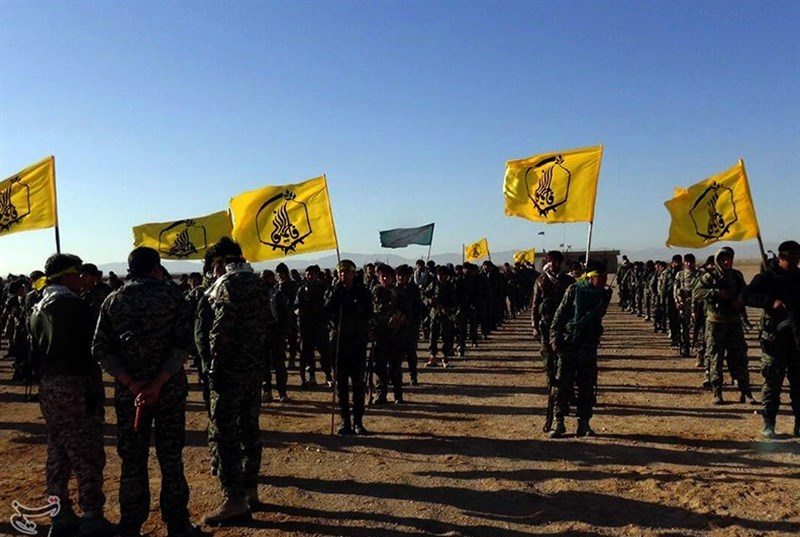 More than 2000 Afghan Shiite fighters, recruited by Iran and sent to fight on the side of President Bashar AL Assad, have been killed in Syria, media reports said. The reports quoted an official in the Afghan force, The Fatemiyoun Brigade of Afghan “Volunteer”, which has been fighting in Syria for five years. Iran denies sending professional troops to fight in the region, saying it has only provided military advisors and organized brigades made up of volunteers from Iran, Afghanistan and Pakistan. The Fatemiyoun Brigade was set up in Iran after the Syrian civil war erupted in 2011. It was reported to be the second-biggest foreign force fighting for President Assad, behind the Lebanese militia Hezbollah, the Guardian reported. Daily recruitment of Afghan refugees is taking place in the Iranian cities of Mashhad and Qom, which the Guardian said has the highest population of Afghans. Afghans under the age of 18 are being accepted to go and fight if their parents grant them permission. At least one 16-year-old has been killed this year in Syria’s brutal civil war. Written by: Jaber Ali on January 7, 2018. Posted by Jaber Ali on Jan 7 2018. Filed under Gulf News, Headlines. You can follow any responses to this entry through the RSS 2.0. Both comments and pings are currently closed.